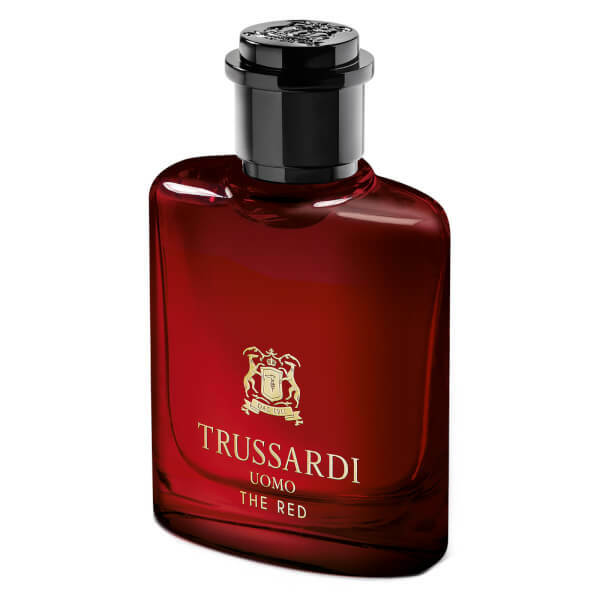 Trussardi present the Uomo The Red Eau de Toilette Vaporiser; a bold, masculine fragrance that blends sensual spices with delicate floral notes for a distinctive, fresh scent. Opening with zesty top notes of Lemon, Nutmeg and Cognac, the aroma flows into an invigorating green heart of Geranium, Violet Leaf and Clary Sage. Set upon a warm, intense base of Leather, Patchouli and Tonka Bean for a heady allure. Presented in decadent red velvet packaging. Top Notes: Lemon, Nutmeg, Cognac, Galbanum. Heart Notes: Geranium, Violet Leaf, Clary Sage. 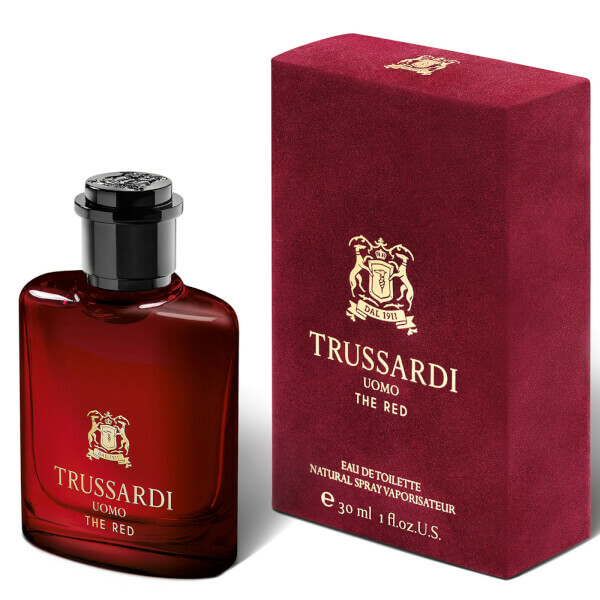 Base Notes: Leather, Patchouli, Tonka Bean.